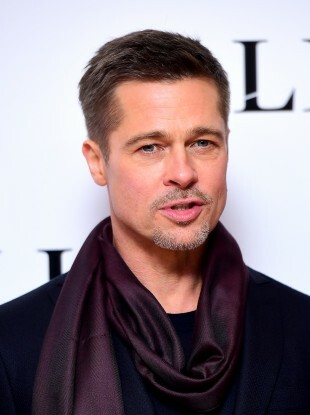 BRAD PITT HAS been cleared after a probe into allegations he mistreated one of his children in a mid-air altercation, the FBI has confirmed. No charges have been filed in this matter. Pitt has been in contact with all six of the couple’s children and is seeking joint legal and physical custody. The reunions were supervised by a therapist as part of the couple’s temporary custody agreement – mediated by the Los Angeles County Department of Children and Family Services – which was recently extended. Under the agreement Jolie had physical custody of the children – three of whom, including Maddox, are adopted – at a rented LA house. The A-listers wed in France in August two years ago, but had been a couple since 2004. Email “No charges to be filed against Brad Pitt over mistreatment allegations”. Feedback on “No charges to be filed against Brad Pitt over mistreatment allegations”.